Bordered by Federal Way, Pacific, Algona, Sumner and Kent, Auburn is the fourteenth largest city in the state of Washington. It is primarily located in King County, but spills over into Pierce County, immediately south of King County. The Muckleshoot Indian Reservation is located in the south end of Auburn and is known for the spectacular Muckleshoot Casino. Located at the heart of the Green River Valley, Auburn has beautiful views of Mount Rainier and access to the Green River. It is also centrally located between Seattle and Tacoma, so it is convenient for travel throughout the region. This growing city features an active arts and entertainment community, locally-owned restaurants and incredible outlet shopping at The Outlet Collection. Sports fans and outdoor enthusiasts will love golfing at Auburn Golf Course and Washington National Golf Club, horse racing at Emerald Downs, and hiking and biking the city’s parks and trails. 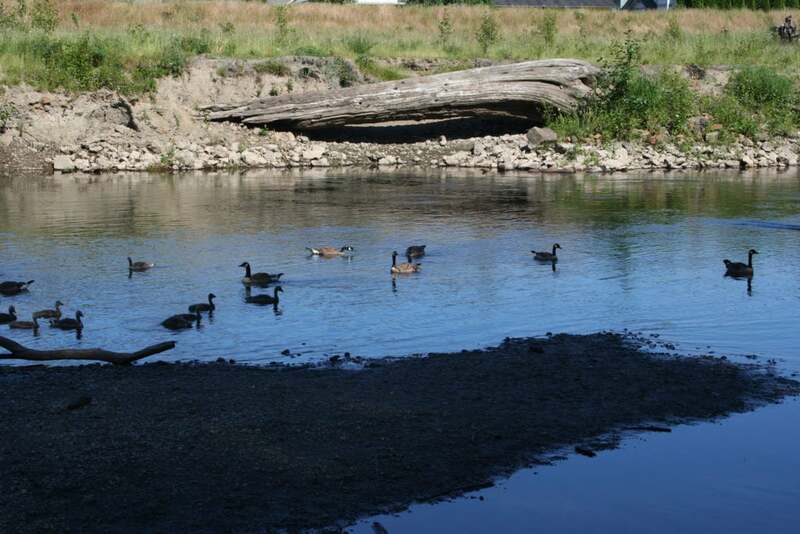 If you’re looking for a quiet community or an outdoor lifestyle, Auburn, Washington might be the city for you. Contact me to learn more about Auburn or to see Auburn homes for sale. I’d love to show you around.